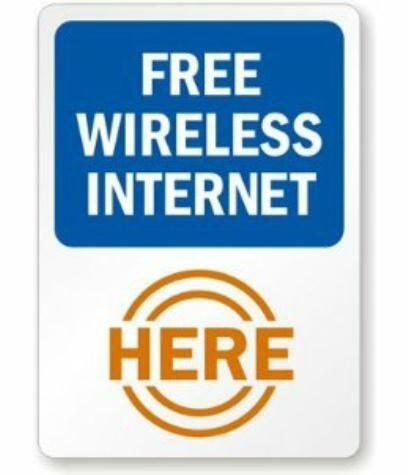 We offer free wireless internet to all of our guests. Ask at the front desk to get your password. By using the Bella Vista Motel free wireless internet you are deemed to have agreed to the terms and conditions provided in the "Internet Use Policy." 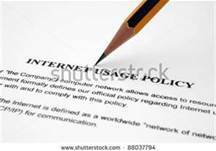 Please click on the icon below to read "The Internet Use Policy."